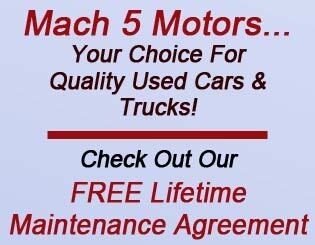 Mach 5 Motors: 763-323-0045 Welcome - Great cars, people and auto service! good credit, bad credit, no credit, bankruptcy need car we can help. reliable transportation at low cost.